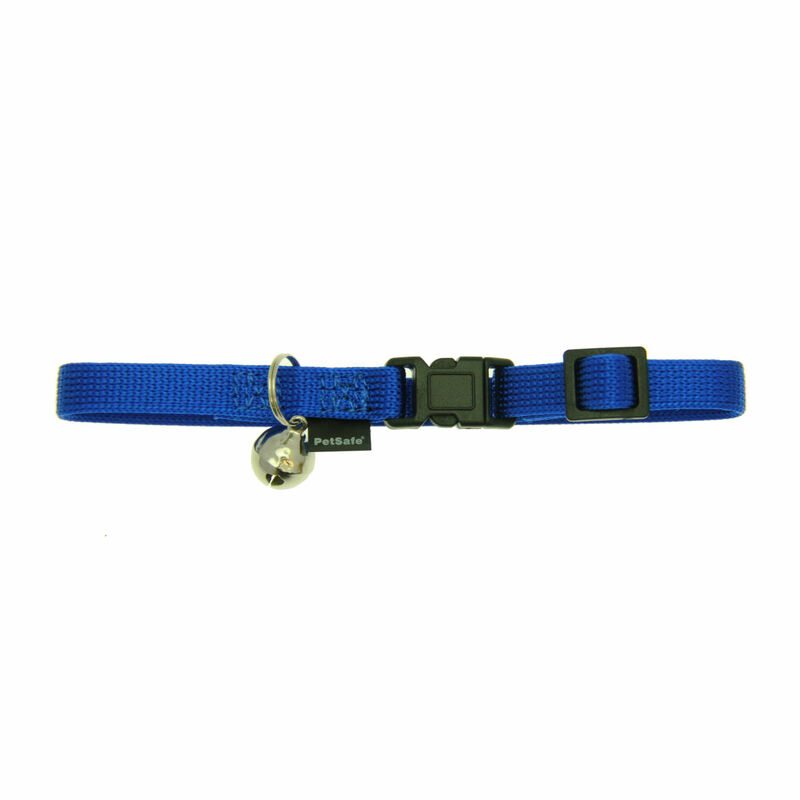 Keep your kitty safe when they are out on the prowl with the PetSafe Kitty Break-Away Cat Collar in Royal Blue! I'm excited for my coats that I have ordered for my dog. I have not ordered from BaxterBoo before, and therefore do not know how well their shipping is handled. I did find everything I wanted from their website and if all goes well, I will be ordering from them again.